Can you describe the architectural style of the home? It’s a two-story contemporary home with a perfect floorplan and timeless curb appeal. What distinctive features set this home apart? 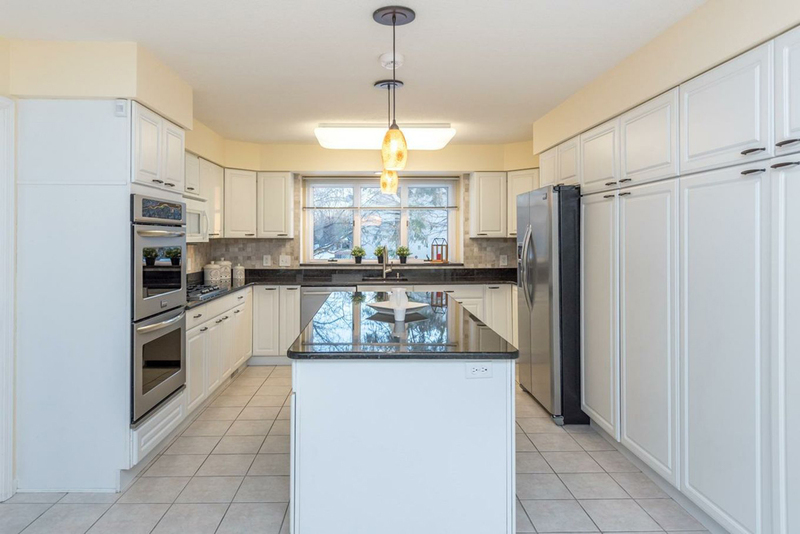 This is an immaculately maintained and spacious home located in a bucolic setting. 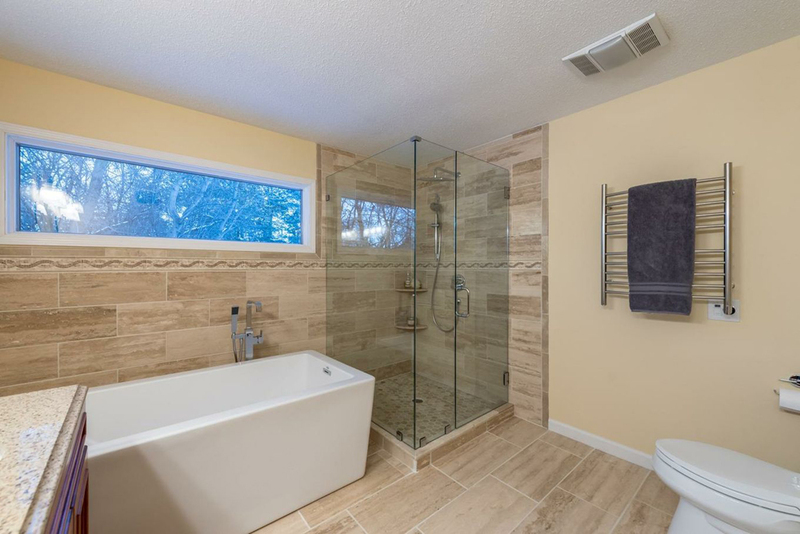 The first-floor master en suite with a beautiful new bathroom, a warm and inviting great room with a centerpiece fireplace and the roomy, modern kitchen work together to make this a truly comfortable and versatile home. What are the advantages of the location and neighborhood? 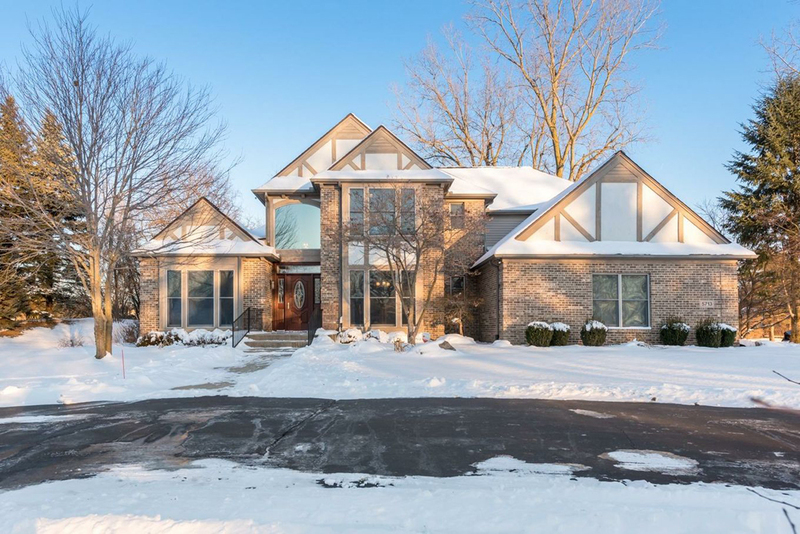 Township taxes, top-rated Saline schools, an Ann Arbor address and being tucked right into a quiet, wooded neighborhood with paved walking trails all surrounding peaceful water features make it the perfect location. The Travis Pointe Country Club is less than a mile away offering state-of-the-art facilities including indoor/outdoor tennis courts, indoor/outdoor swimming pools, dining, and a world-class Bill Newcomb-designed golf course. Downtown Ann Arbor and U of M are within three miles. Easy access to expressways, shopping, and Detroit Metropolitan Airport (less than 30-minute drive). Have there been any recent renovations or upgrades? Almost too many to mention! A newly renovated master en suite bathroom, new remote-controlled gas fireplace with a professionally rebuilt chimney, freshly painted interior spaces, new furnace, top-of-the-line tankless water heater, new security system, exterior security lighting, recently seal-coated driveway, newly renovated laundry room, updated landscaping. Does the community have any amenities that we should know about? Paved walking paths surrounding the centerpiece lakes and beautifully maintained commons. What amazing views will the new homeowner be able to enjoy? 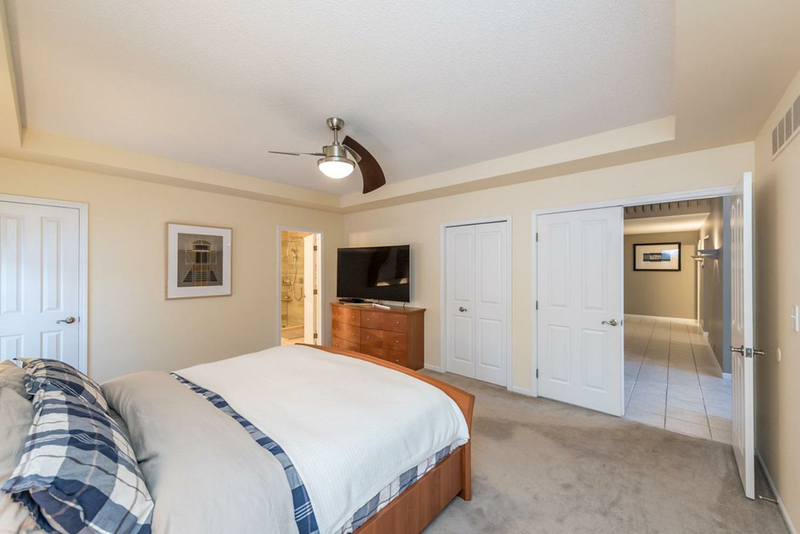 This home is located directly across from the Lohr Lake Village water feature. Sunsets over the lake are stunning. Can you tell us a fun fact about the home? When the lake freezes over, there is plenty of opportunity for ice-skating! Is there anything else you’d like to tell us about the home? 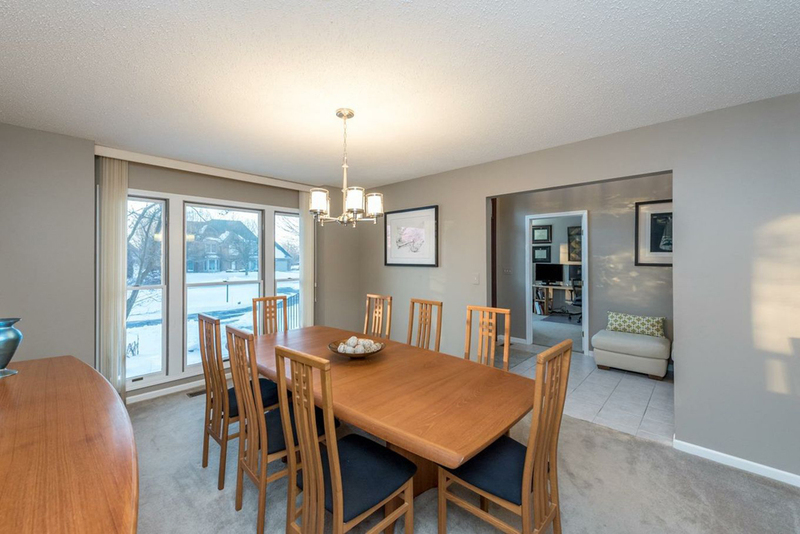 This is a home with the perfect layout for daily living and for entertaining friends and family. 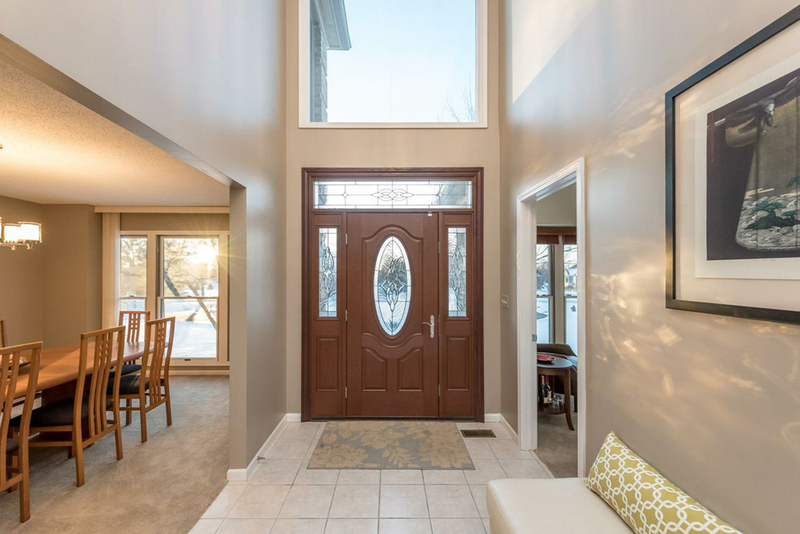 It flows easily from the inviting foyer through the great room to the kitchen, right out to the three-season porch and a private, spacious backyard with a beautiful paver patio and deck. 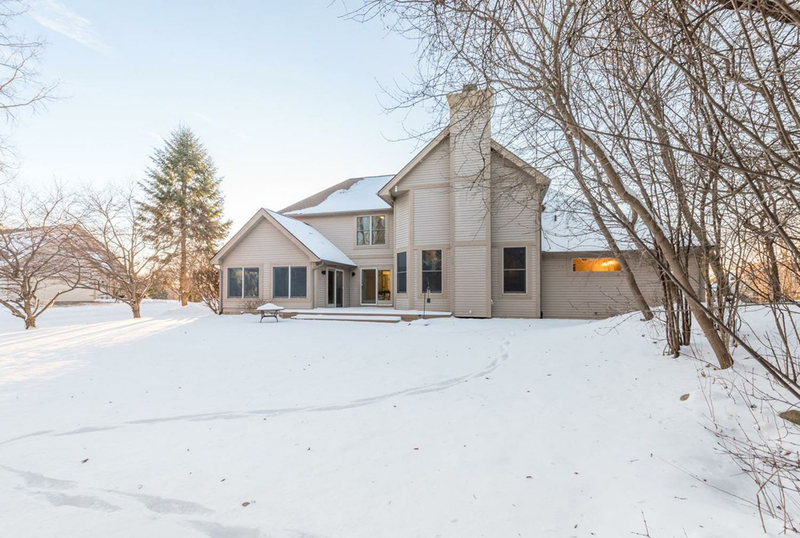 For more information about 5713 Lohr Lake Drive, Ann Arbor or if you are interested in scheduling a showing, please contact Nancy Paterson at (734)645-6578.